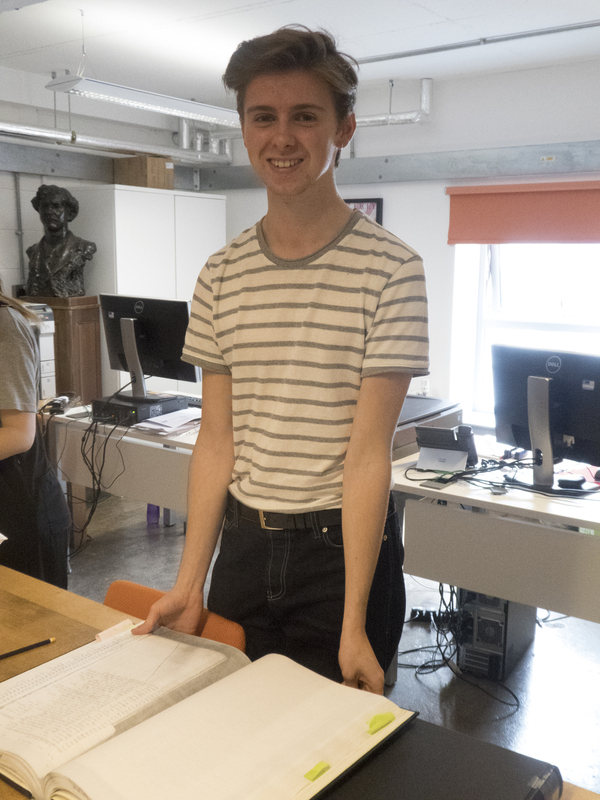 GSA Archives and Collections are delighted to welcome to the team four new volunteers who will be working on our Home Front project. 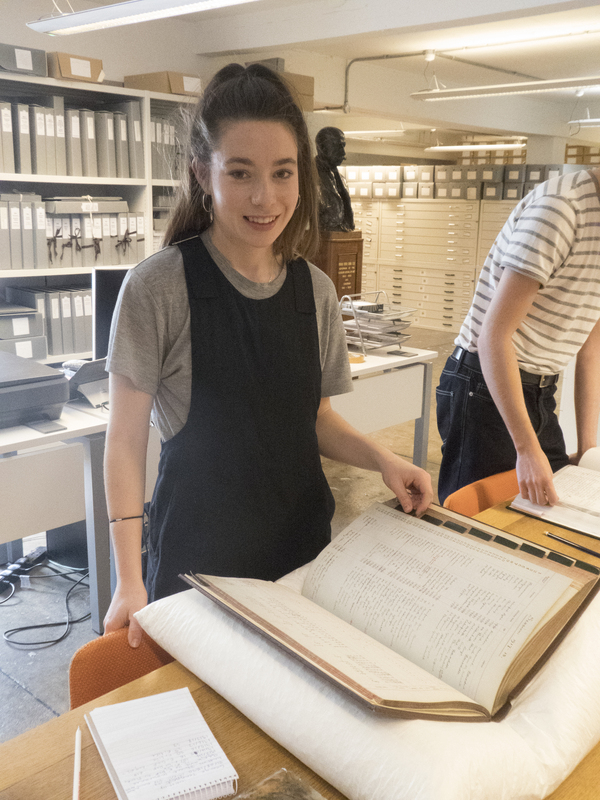 Amy, Caitlin, Miranda and Noel are four current and previous GSA students each with a different story to tell about their interest in getting involved with archives. We hope the stories below encourage any of our current or previous students to come visit us to see what you can gain from the collections! Email archives@gsa.ac.uk to get in touch. “I did my Bachelor’s degree in Fine Art at the National College of Art and Design in Dublin. I then worked as a Montessori teacher for several years before moving on to undertake a Masters at the Institute of Design Innovation at GSA which I’m currently in the process of completing. During my course, I also did the Archives and Historical Resources elective which introduced me to archives. These experiences have lead me to an interest in history and an enjoyment of working with different materials. 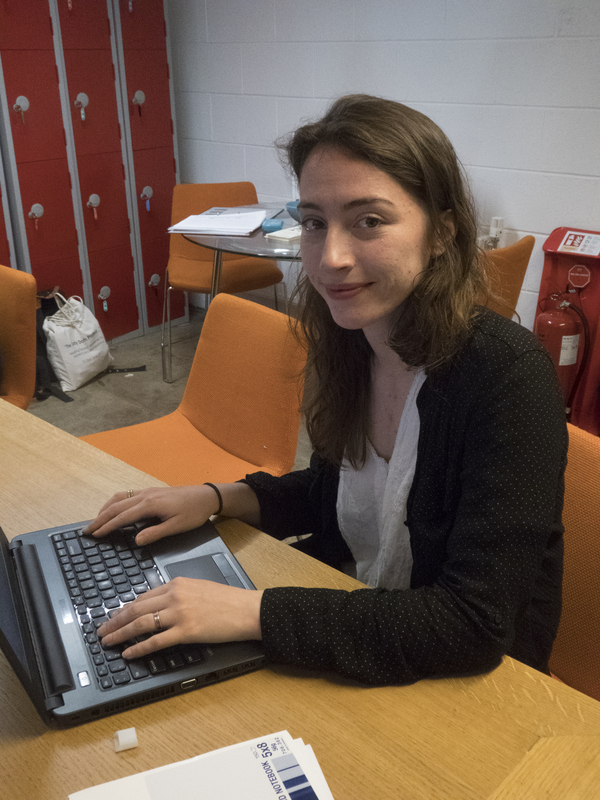 “I graduated from the Communication Design course at GSA last year and now work from a studio in the Carnival Arts Centre. My practice is very research lead and has included working in printmaking, sculpture and performance. I also work as a gallery assistant and do administrative support for the archive team at the Modern Institute in Glasgow’s Trongate. 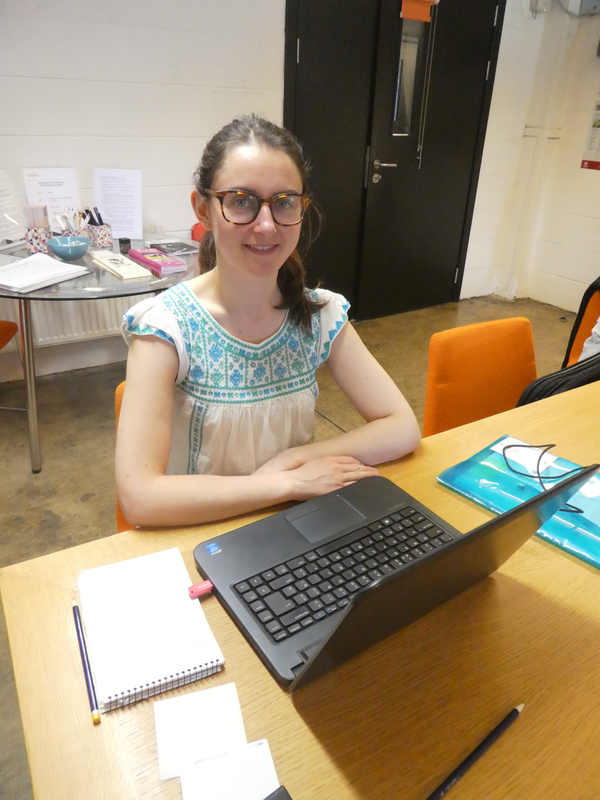 “I’m halfway through studying a Masters in Communication Design at GSA. I became interested in the Archives and Collections when I did an elective course they ran in Archives and Historical Resources as part of my course. I then became interested in how I could use archives in my own creative practice. “I’m studying the painting and printmaking course at GSA at the moment. Through my coursework, I became interested in the relationship between material and immaterial objects and exploring the ambiguity of whether things that only exist digitally can be considered material or not. My work has looked at objects that have become destroyed and different ways that I could make them into physical entities again, for example experimenting with 3D printing. Keep reading the blog to stay up to date with the volunteers latest findings!